When vacationing in Costa Rica, you are able to put many standard vacation adventures together all in one. For example, there are prettiest beaches in Costa Rica. Also, you have so much other types of beautiful landscapes, attractions and national parks. Besides the landscape, there are plenty of culture and cuisine available as well. Plus, it is affordable, so it makes a modest or luxury vacation packages available to practically anyone! Let us show you why you need to travel to Costa Rica, and also we will give you some important tips for your next Costa Rica family holiday. 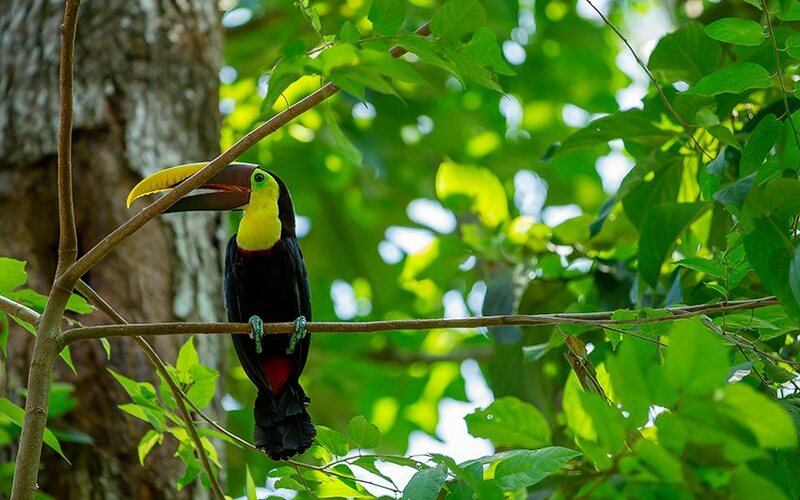 Did you know that the national parks actually cover almost a quarter of the entire Costa Rican landscape? 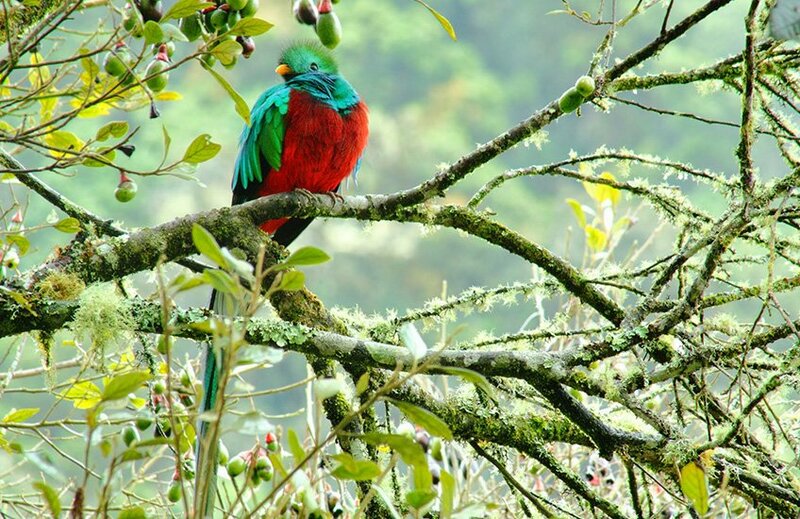 While Costa Rica is not the largest country by any standards, it provides travelers 5% of the whole world biodiversity! Can you imagine all of the different things you can find here? You are definitely going to want to bring a camera and capture great memories during your family trip to Costa Rica. Now imagine the fact that there are over 1 500 different types of orchids. 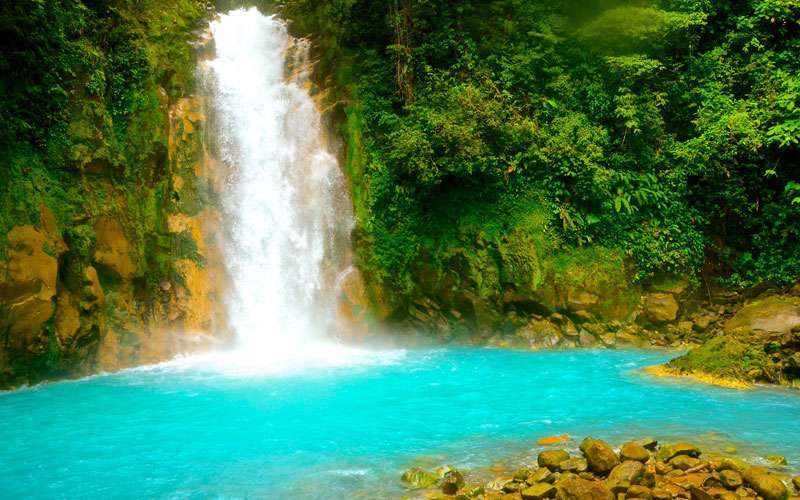 That statistic alone, can help you realize just how beautiful and exotic Costa Rica is to a traveler. Wherever you see, and wherever you are staying, the green mountains and the different kind of trees are possible to see. How amazing is thinking that many animal species are living there. 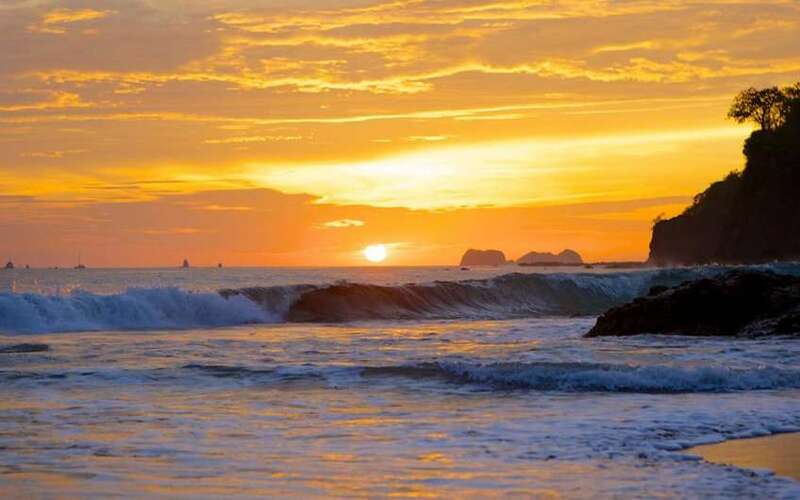 Most people do not know that Costa Rican beaches extend to two different bodies of water, the Caribbean Sea and the Pacific Ocean. So, this is unique and gives travelers two different types of experiences. The most beautiful beaches in Costa Rica, are located at any side of Costa Rica; so you can choose over the ones located at the Caribbean side of the country, the ones that compose the North side of Costa Rica, the beaches located at the South edge of the pacific or finally, from the well-known beaches located in Costa Rica’s Central Pacific, and connect it with other amazing destinations. Most of the passengers prefer to end their trip on a beach, but it will also work in the beginning. Have you ever seen a volcano before? Costa Rica landscapes are known for their active volcanoes as well! Costa Rica has an extraordinary volcanic formation, which allow it to have more than 100 volcanic bulbs, some of them are now extinct or inactive but there are some others that are active and are also some of the most popular attractions of the country, great spots for Costa Rica family adventure, to take some tours or simply enjoy the experience of birdwatching the different bird species of the country. In the Central Valley you can find Poás Volcano in Alajuela province, Turrialba and Irazú Volcanos in Cartago province. 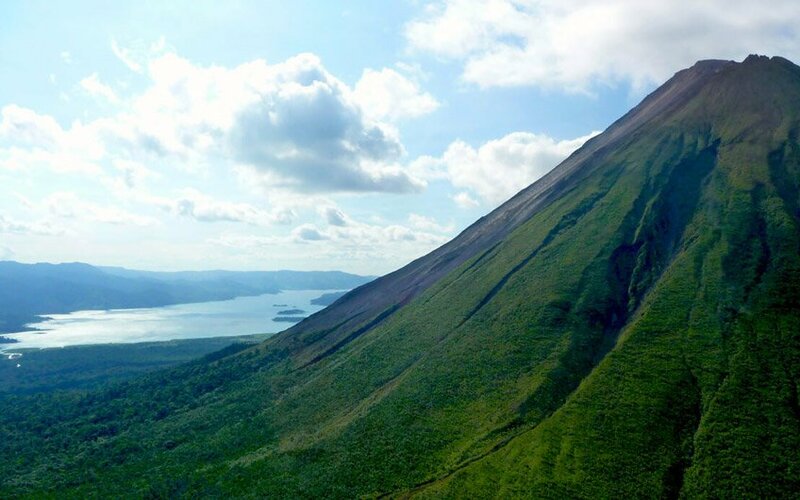 Then, the famous Arenal Volcano which constitute the only conical shaped volcano in Costa Rica, located in the Northern Region of the country and the Rincón de la Vieja Volcano in the North Pacific side. Often, many countries in this beautiful area of Central America have had political turmoil going on, making it tough for vacationers. However, Costa Rica has generally not gotten involved in much of that mess, and it is considered a highly-favored travel destination. The best family vacation in Costa Rica includes no army neither risk of nuclear weapons as it is a peaceful country. Even though, there is an official religion which is the Catholicism, there is no persecution due to other people’s religious decision and the same happens with politic, Costa Ricans can vote to elect who they prefer to be their president. Diverse climate also awaits you, so you need to research in advance the climate in the area for the time of year you are traveling. Certainly, you can travel to this country at any time, because the weather is not as abrupt as it is in other countries so Costa Rica vacation packages are available through the year, except in the South Pacific, close to Corcovado where the lodges close from September to November due to the constant rain that limit activities. Always carry your insect repellent, due to its flora and fauna biodiversity, there you will find a lot of mosquitoes, especially out of the city, where most of the best spots to visit are located. 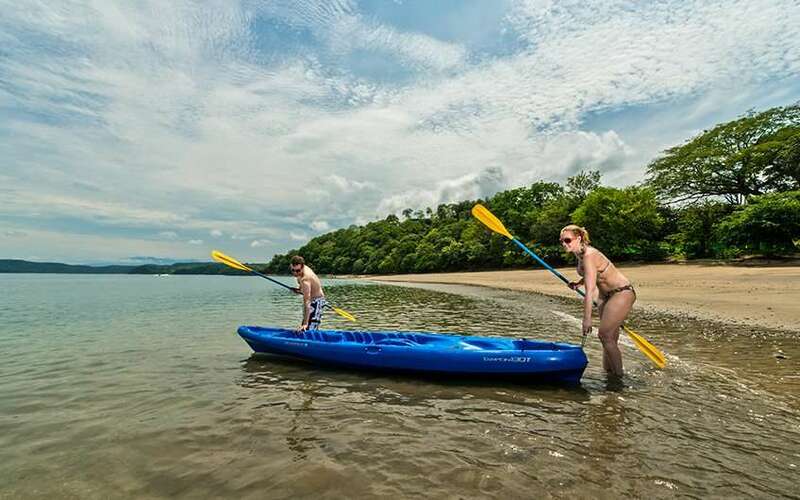 Sunblock lotion, most of the Costa Rica regions are very sunny during the mornings and this is the best time to do most of the tours, trying to avoid rains, so you need to be protected from the sun, especially of you will stay on the beach. Carry a raincoat jacket, as it is a tropical destination, rain is very common, no matter if you are on the city or the beach. US dollars are very common, it is not needed the Costa Rica currency exchange neither cash, as most of the touristic places accept dollars and credit cards, but if needed, in most of the downtowns you can find an ATM. Bring a reusable water bottle, in Costa Rica the drinking tap water is very common. If you are staying in a hotel, they will always inform you if you can or cannot drink it, but there is no doubt that you will need water, especially if you are taking a Costa Rica hiking tour. Pack light clothes and walking shoes. Costa Rica is a humid country, so it is highly recommended to pack light clothes and just the necessary. Imagine traveling into this diverse country, having never seen much of the natural beauty you are about to see. 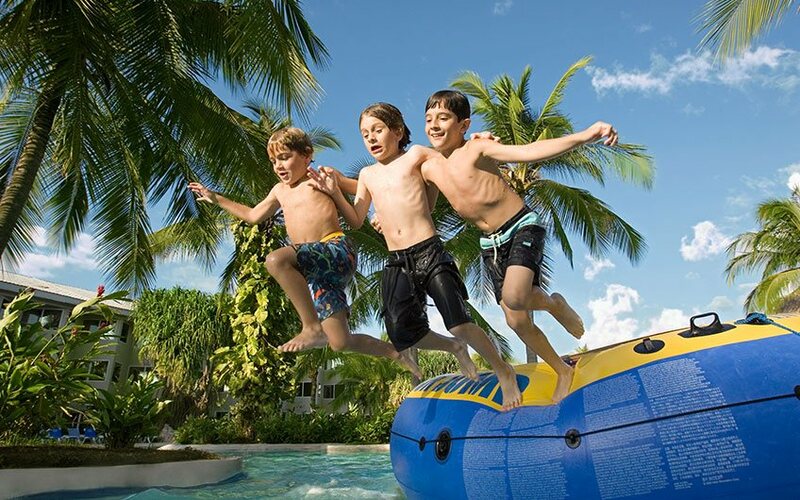 So prepare for an amazing Costa Rica family adventure. You just have to contact us if require more information or if need that one of our expert designers help you with an unforgettable trip in Costa Rica. Please also, leave us a comment about this article. Costa Rica Holidays: The Annexation of Guanacaste Day, 25th of July!